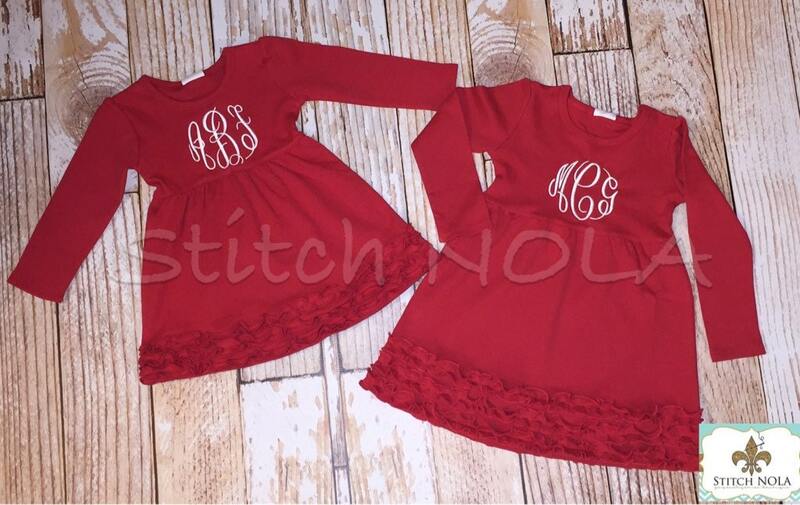 I'm loving these sweet little dresses! 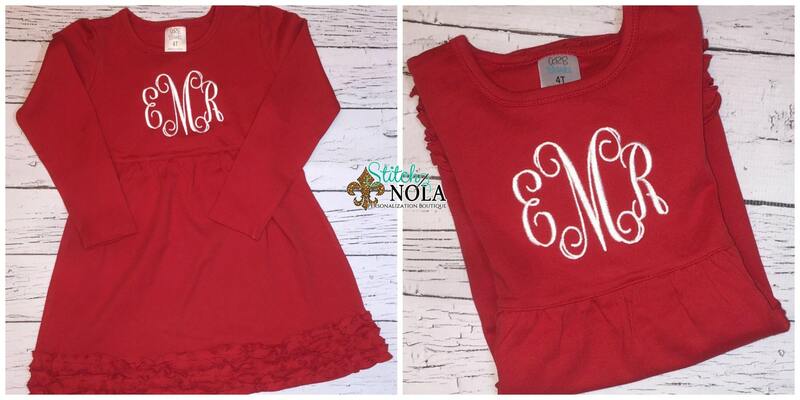 A simple monogram makes this the perfect Christmas & doubles as a Valentine's Day dress! 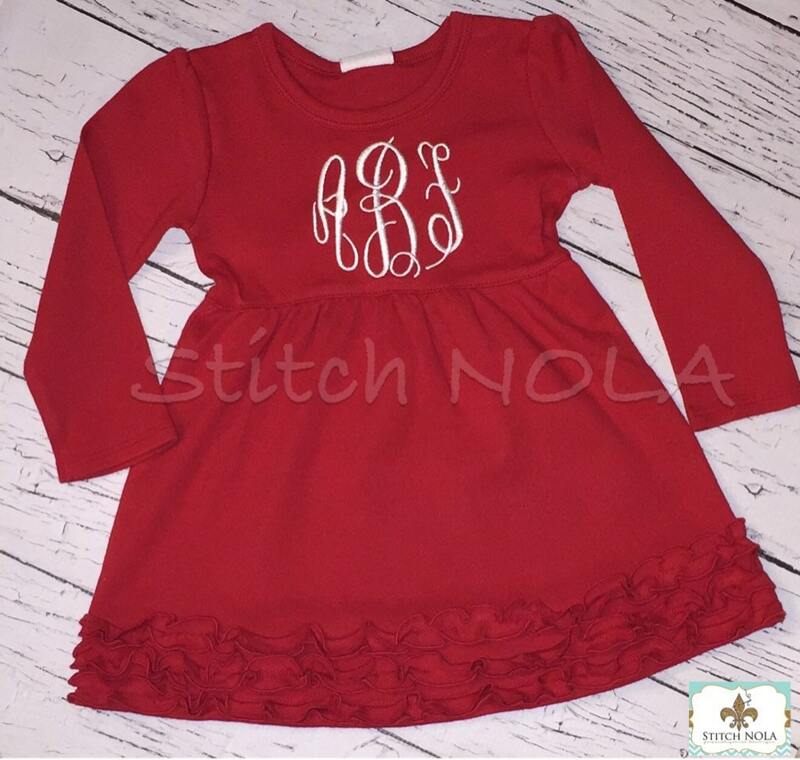 Want an applique? 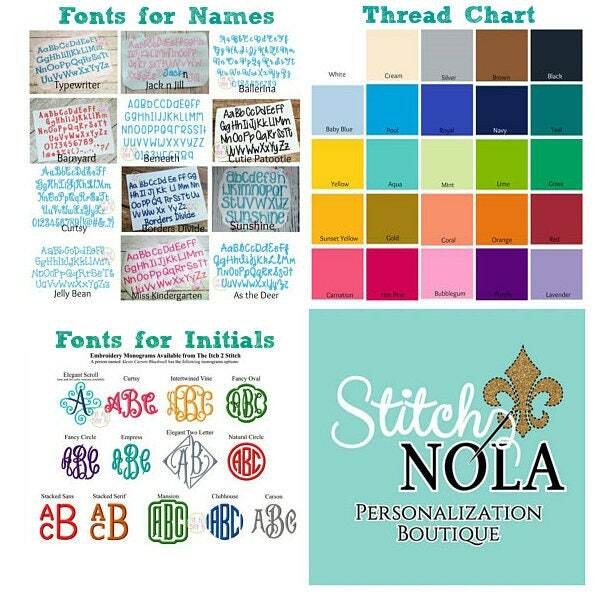 Please message seller for a custom listing! 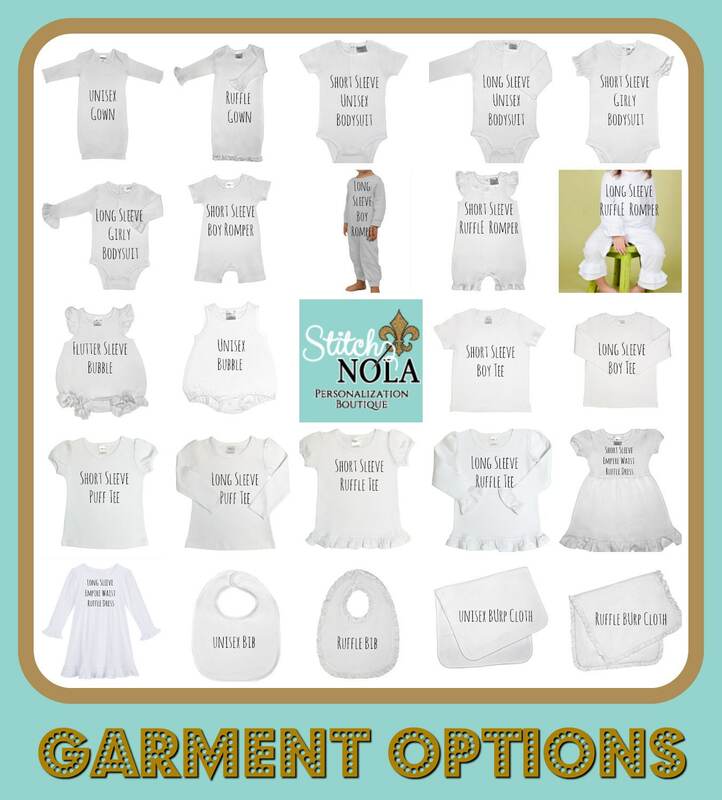 Sizes 12m to youth 10. Size 8 for more like a 6, shrunk even smaller after being washed. Awesome dress, love it on my little girl! Thank you so much! Great quality and very quick shipping.